Heroin use has become an epidemic, not only in our community, but across the country. In fact, drug overdoses are now the leading cause of death in Americans under the age of 50, with an estimated 59,000 to 65,000 deaths caused by drug overdose in 2016 alone (New York Times). As alarming as these numbers are, there is a growing body of resources for parents and guardians to help prevent their pre-teens and tees from trying heroin, as well as resources for those looking for help to recover from heroin addiction. For many people in the Allegheny-Kiski Valley and the surrounding areas, the opioid epidemic hits home. From 2014 to 2016, the number of drug overdose deaths in Allegheny County has more than doubled, rising from 300 to 640, with no end in sight (CBS Pittsburgh). According to the Allegheny County Medical Examiner, heroin isn’t the only opioid that’s contributing to the rise in fatal overdoses. Fentanyl, a rapid-release opioid pain medication, has become the drug of choice for many previous heroin users and new drug users alike. If you’re looking for broader resources to prevent heroin and opioid use, taking a look at some of Pennsylvania’s statewide initiatives can be a good place to start. The Commonwealth Prevention Alliance (CPA) has developed a heroin prevention campaign called PA Stop, which provides excellent resources for parents and caretakers. You can also find an extensive list of drug prevention and recovery centers and additional resource materials on the PA Department of Drug and Alcohol Programs’ website. The Allegheny-Kiski Health Foundation is very passionate about providing aid to community efforts focused on preventing drug use and helping community members find the recovery help they need. 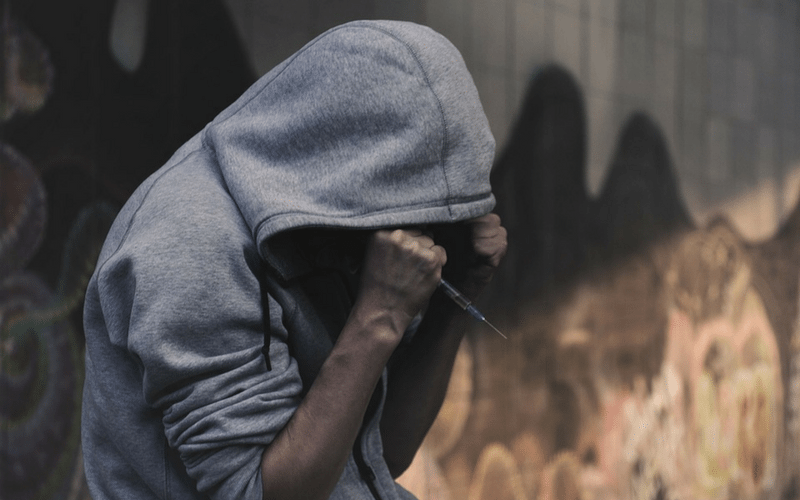 Most recently, the Foundation has donated Narcan to local police departments and first responders, and is also hosting an ongoing Drug Addiction Series featuring speakers VonZell Wade, PhD, LPC, CCTP and Laurie Johnson-Wade, CRS, CBC, CRC. Take a look at our Events Page for more information about the next FREE lecture to take place in this series. The Foundation’s Community Nurses are also available to contact at no charge to community members for additional information and local resources.